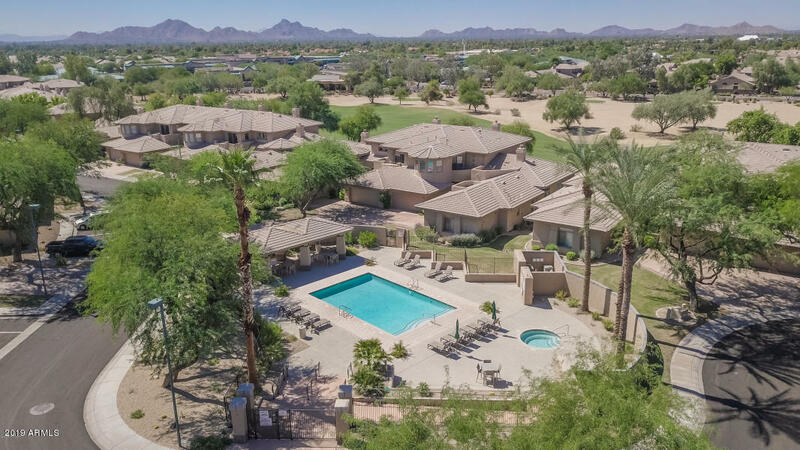 If you are a home buyer looking for a fantastic community with a wide selection of homes, you need to look at Kierland homes for sale in Scottsdale, AZ. Buyers can choose from single family homes, apartments, town homes, and lofts in this marvelous 730 acre master planned community, making the selection more than appropriate for singles, retirees, and families. With its wide range of styles, locations, and prices, there is definitely something that will appeal to everyone, in every age group. These are homes that excel in every way, from their spacious interiors and state of the art fixtures, appliances, and building materials, fireplaces, granite and stainless kitchens, to their amazing views, roomy two and three car garages, gorgeous landscaping, and even private pools. Of course buyers who choose one of the many fabulous loft properties find these same quality features, exceptional amenities, concierge service, and their own very special mountain and city views. 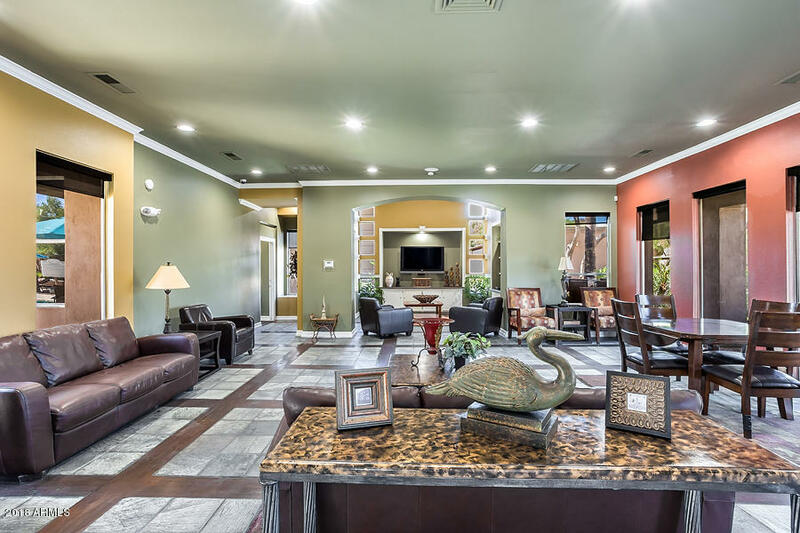 Residents here also have the very best when it comes to amenities including the marvelous Kierland Golf Club with its three, nine hole courses, and Kierland Commons, which provides retail shopping, fine dining, and entertainment. 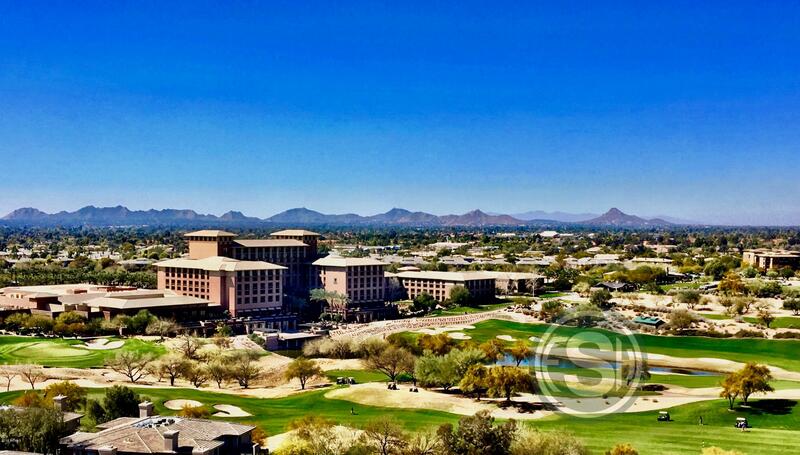 Residents of Kierland also have the advantage of some spectacular amenities, community events, interesting locations, and fantastic shopping and dining in the city of Scottsdale. In fact, the new Scottsdale Quarter, a combination shopping, dining and entertainment center, is located within walking distance and provides residents with everything from superior shopping to a night out at the - iPic Theater. Residents here also have a variety of citywide shopping centers and Scottsdale's famous Fashion Square and Old Town Scottsdale. When residents are not enjoying the downtown Scottsdale venues such as the Scottsdale Civic Center and the Scottsdale Center for the Arts, they can venture out to some of the most beautiful scenery in the state at destinations such as Pinnacle Peak Park and the McDowell - Sonoran Preserve, where they can hike, bike, take a leisurely horseback ride, or simply enjoy the fabulous views. Those who choose Kierland, will definitely find quality, comfort, and convenience, and buyers of every age will find the home they have in mind, in their perfect neighborhood, and in one of the very best master planned communities. Whether looking for a family home, or a convenient, luxurious, and maintenance free condo, buyers here have the very best in luxury and unique styles to choose from and the very best in a welcoming, comfortable environment that they can call home.